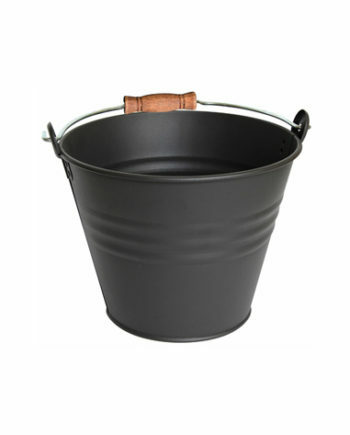 Be unable to resist this galvanized steel bucket painted in matt black! 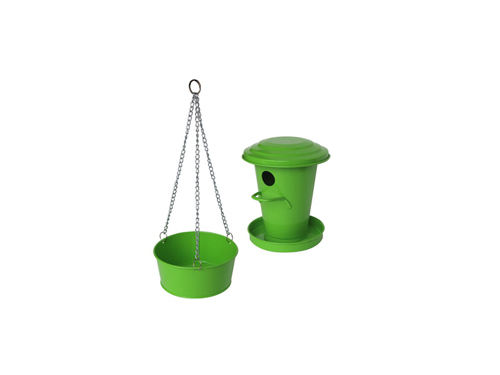 Ideal to empty ashes of your walked, he(it) will be also very useful to transport the granules of your animals! Léger, this product offers you comfort and utility! Thanks to his(her,its) wooden handle(handful), you will not bend any more to hands by transporting heavy things. Since 1923 Guillouard is at the center of your daily activities. From the garden to the show, all the teams are looking for and inventing products to make your everyday life easier! The CHIMNEY range responds to a logic of space organization and to an aesthetic need in a defined part of the interior of our consumers. How to make room properly around an area usually very messy is the question that our engineers have asked. There was then an important work on the appearance of our products with the search for a dark hue. In this way, the question of sobriety and discretion was solved. Then came the material used for this material. Galvanized steel is borrowed from Guillouard, so it was out of the question to do without. This range of products takes into account all the situations that the consumer encounters in his daily life. That’s why there’s a log bucket, a shovel in the center of a log basket, or several other products that surround the space of your fireplace. Guillouard’s desire is to be always closer to its consumers. But it is also to keep an irreproachable quality with tinned products, to be really resistant to moisture. All these products do not require an important and regular maintenance. Fall for this galvanized steel bucket! 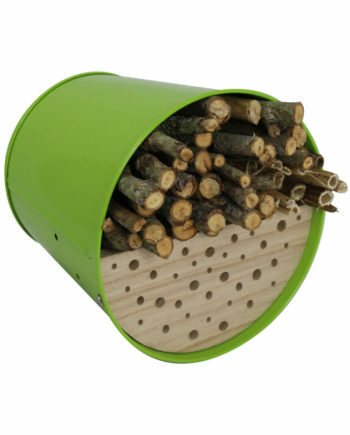 Ideal for emptying the ashes of your chimney, it will also be very useful to transport the pellets of your animals! 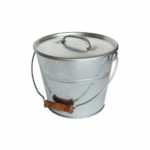 Lightweight and with a lid, this product offers you comfort and utility! With its wooden handle, you will not stoop your hands carrying heavy things. Make the choice of quality products to accompany you in your life and that of your home. 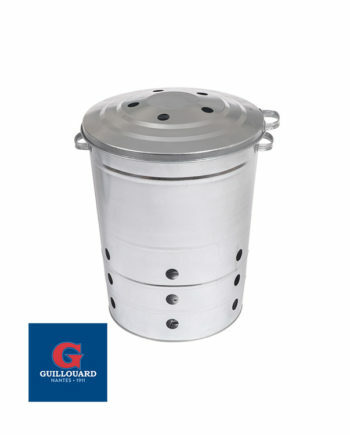 Choose quality Guillouard everyday.